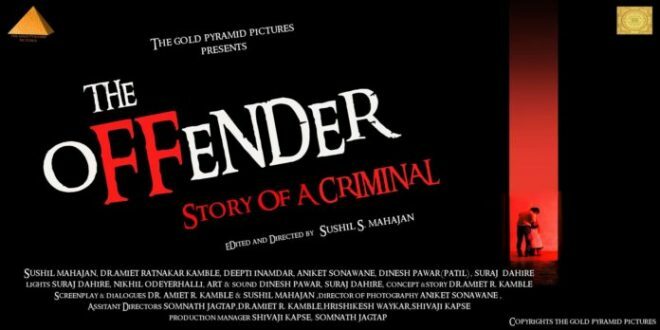 Synopsis: The M Town movie offender is an upcoming movie, which is produced by S. M. Mahajan and V. R. Kamble, while directed by Arjun Mahajan who also happens to be the screenplay and dialogue writer. 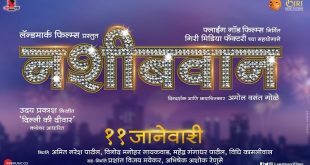 Now, talking about the star cast, it has an interesting one that include Sushil Mahajan as Dr. Naik, Dr. Amit Ratnakar Kamble as Shailesh, Dipti Inamdar as Kala, Kabeer as Aniket Sarpotdar, Dinesh Pawar Patil as Inspector Gaaydhani, Shivaji Kapse as Havaldar Shivaji, Suraj Dahire as Ganu, Lovennist as Raghuram Desai, Somnath Jagtap as Somnath Jagtap, and many more. 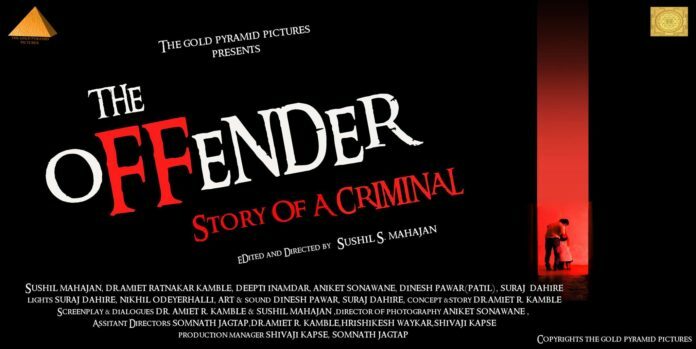 The story of the film is jotted down by Dr. Amit R Kamble, while the Music is carried out by Aaroh-Krishna-Sujit, while the movie was initially planned to be released earlier but with some technical reasons was pushed to some other date. Now, talking about the genre of the film, it happens to be a drama film wherein we see a story of a man that revolves around the murder mystery of Dr. Kala who happens to be the wife of Dr. Nitin Madhusudan Naik. Since Dr. Naik is a criminal Psychologist, he is seen working in association with the Police department, wherein his wife is seen assisting him. Soon we see the story going in a roller coaster way. So, what happens the next would be interesting to catch. Who is the killer of Shailesh and what does Dr. Naik has done to protect himself from the psychic entering the house and get many more similar answers while catching the film. Till then you keep updated with us by visiting here and do comment on the same about how you liked the post.